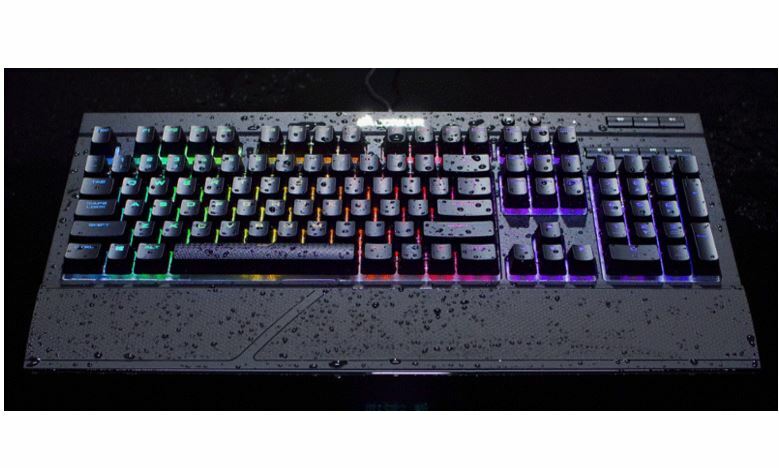 Recently, the CORSAIR announced new CORSAIR K68 RGB, a water-resistant mechanical gaming keyboard. All keys of K68 RGB are backlit and equipped with CHERRY MX RGB key switches. 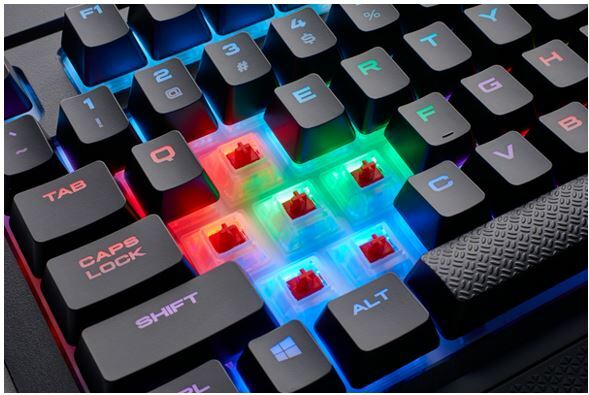 The keyboard is fully programmable using CORSAIR Utility Engine Software and also gamers can easily customize it to get a vivid color experience. 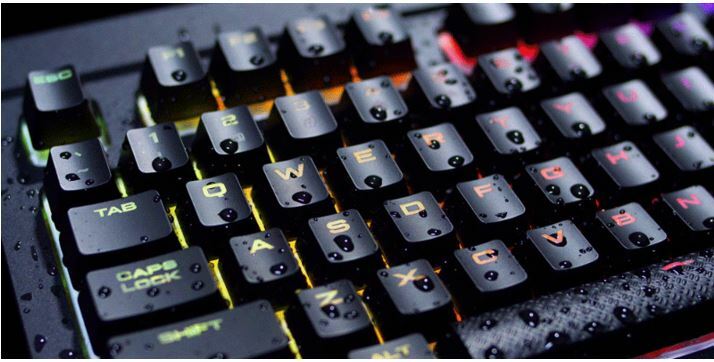 To shield the keyboard, the Cosiar protected each key of the K68 mechanical keyboard from dust and liquid spills; also they are rated by IP32 protection. 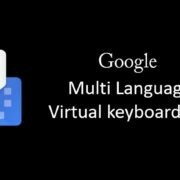 It helps to save the keyboard in situations like gameplay excitement where gamers can spill out some drinks or other kinds of stuff on the keyboard. 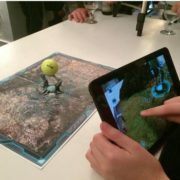 It also features removable wrist-rest to dedicated multi-media keys. 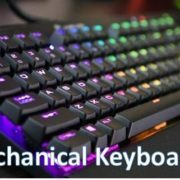 The K68 RGB uses German-made Cherry MX gold-contact key switches for reliability and each switch is tested against 50 million key presses. The Keyboard offer dozens of pre-programmed presets to show unique custom show of lights on your keyboard to impress your friends. And it helps in using the keyboard in dark room too. The CORSAIR Utility Engine (CUE) software not even allow the user to customize the RGB light colors but also he/she can sync the light with different CORSAIR compatible products such as mouse, headsets and other accessories. Each Cherry MX RGB key of the CORSAIR K68 has a rubberized shield to block the sinking of liquids and entering dust particles. 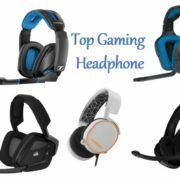 It also features dedicated volume and multi-media controls make audio adjustments instant, and a Windows Key Lock Mode. The price of CORSAIR K68 RGB Mechanical Gaming Keyboard is $119.99 and available worldwide from authorized retailers and distributors.